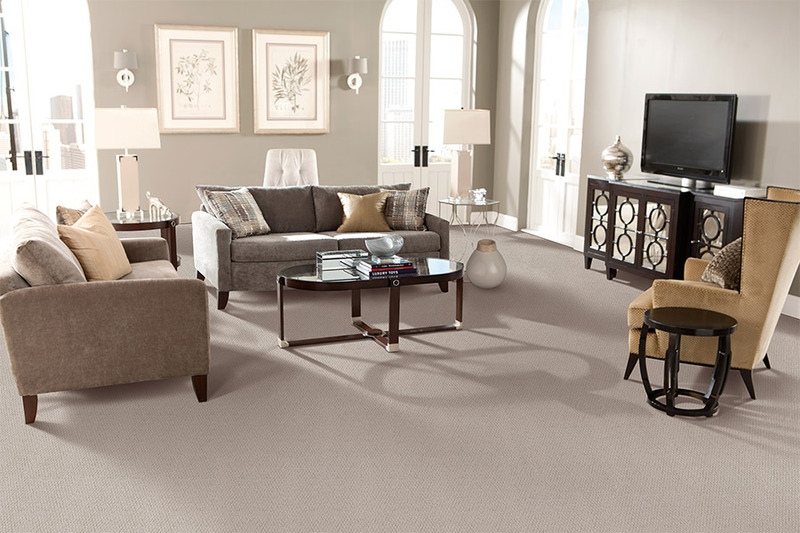 Carpet can add comfort and warmth to any room. The Flooring Center-Orlando offers thousands of designs, styles, and colors to choose from. We stock the most recent carpet designs, and textures, so that you have nearly limitless opportunities to find the carpeting that best complements or enhances your new or existing interior décor. 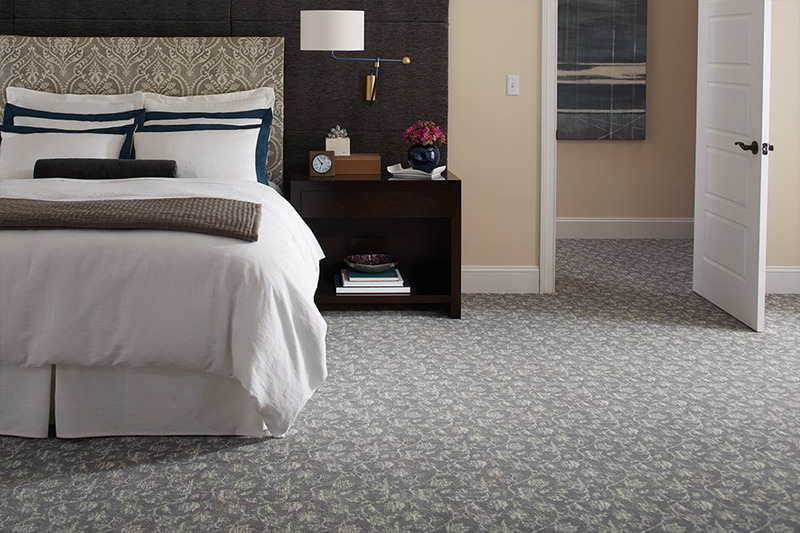 Whether you select from sophisticated patterns or luxurious solids, our carpet design professionals can help you find and choose the new carpet that best suits your home’s interior design plan. The Flooring Center-Orlando carries diverse selections from industry’s best-known carpeting manufacturers, including Mohawk and Karastan brands. 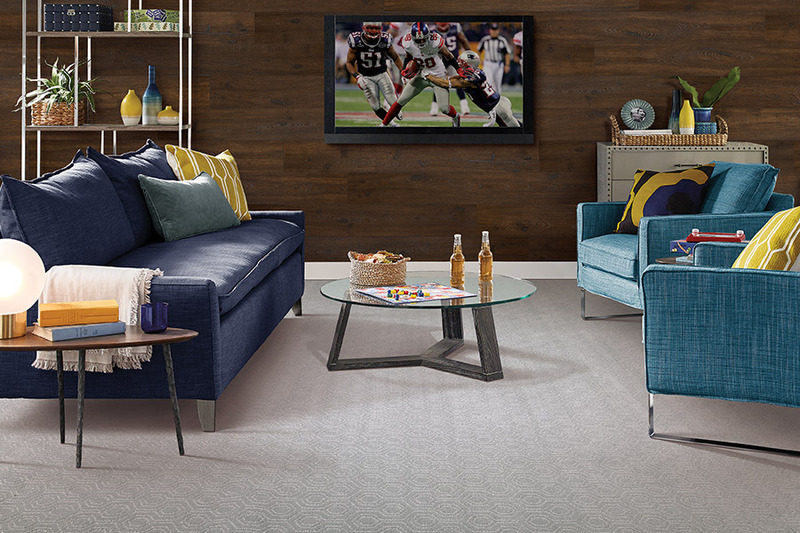 In addition, our showroom also has a wide choice of carpet from Shaw, Fabrica, Masland, Dixie, and Couristan. 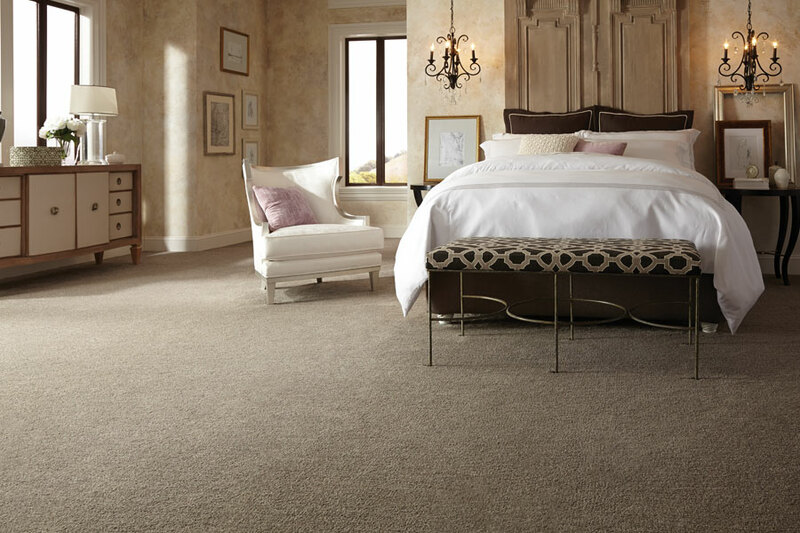 Each of these carpet manufacturers offers a selection of new carpets that offer the latest unique way to enhance the aesthetic beauty of your home. These include some carpets with unique new manufacturing technology from Scotchguard® that resists staining and permits you to take regular care of your carpet quickly and easily. The Flooring Center-Orlando is a proud supplier of SmartStrand® Sorona® eco-friendly ‘green’ carpet, which is made entirely from renewable resources. This carpet requires less energy to produce, and almost completely reduces greenhouse gas emissions during their production. 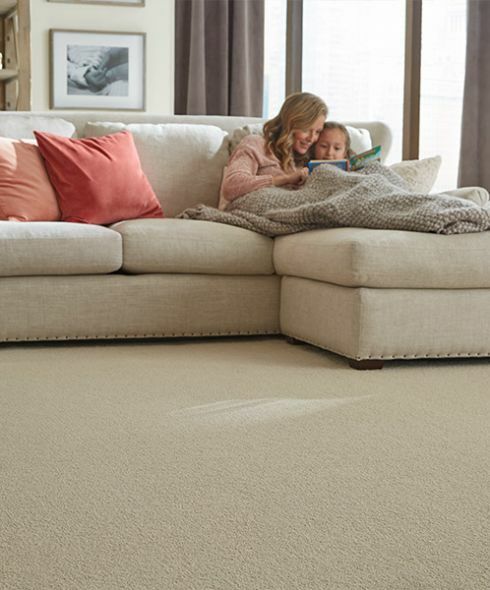 These new materials are not only a certified “green” investment, but deliver exceptional sustainability that will keep your carpet looking like new for many years ahead. 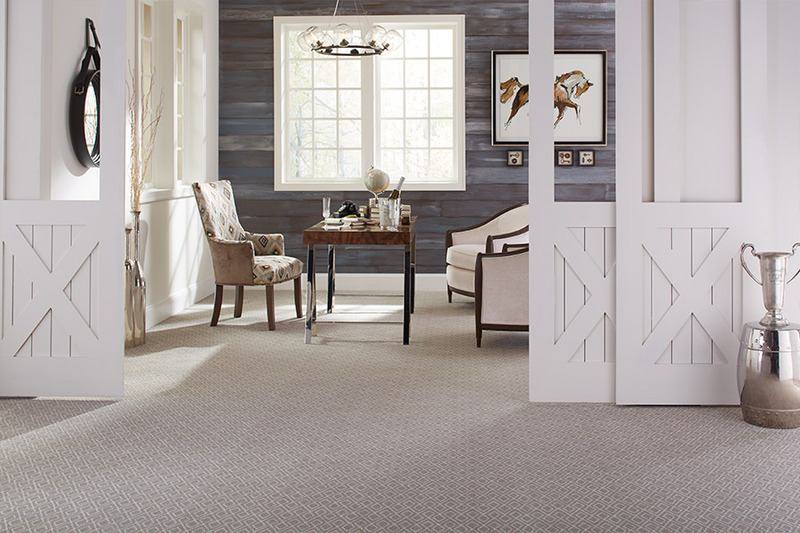 The Flooring Center-Orlando supplies and expertly installs the most diverse choice of new carpet from two showrooms in Orlando and one showroom in New Smyrna Beach, FL, for homeowners in Orlando, New Smyrna Beach, Winter Park, Eatonville and other nearby Florida communities. 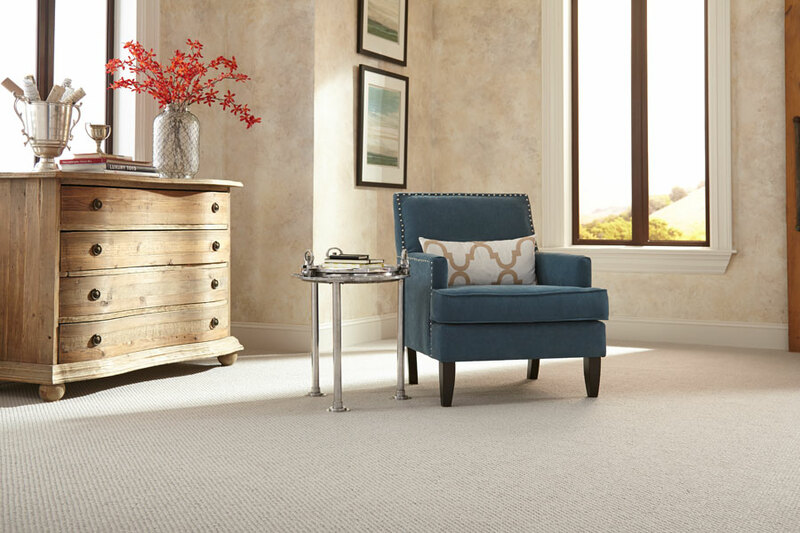 If you would like to have additional information or to personally inspect carpet samples from our extensive sample collection, phone us, e-mail us, or stop by any one of our 3 locations to discuss your interest in new carpet with one of our expert flooring consultants.